10% off any order for New Customers. Limited time offer. Free shipping on US orders $50+. No coupon code required. Click link to activate. Up To 70% Off Deals Of The Day. Limited time offer. 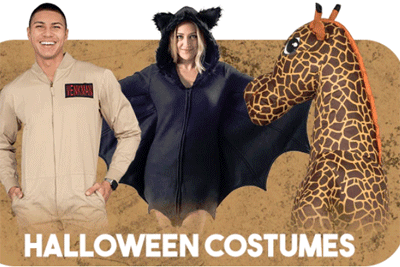 Up To 50% Off Halloween Costumes. Limited time offer. 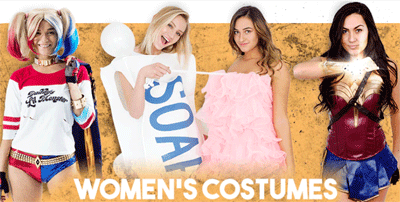 35% Off Women's Costumes. Limited time offer. 30% Off men's costumes. Limited time offer. 50% Off Kid's Costumes. Limited time offer. 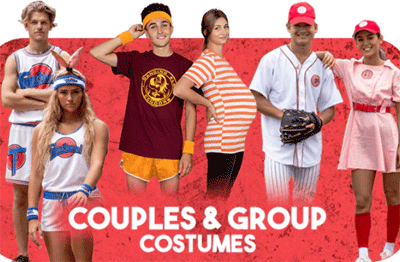 20% Off Group Costumes & Couple's Costumes. Limited time offer. 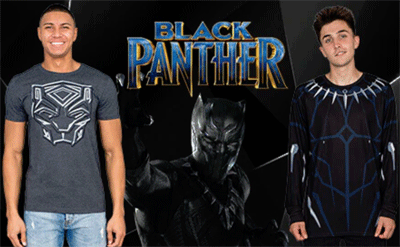 Black panther from $17.95. Limited time offer. Up To 30% Off Clearance Items. No coupon code required. Click link to activate. 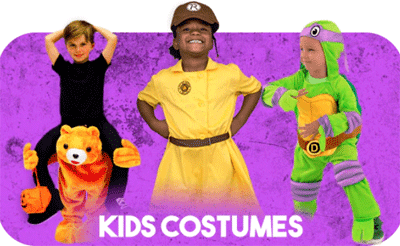 Up To 28% Off Great Deals on Halloween Costumes. No coupon code required. Click link to activate. 1000+ Officially Licensed TV and Movie Costumes, Shirts, and more! Limited time offer. $5.95 Flat Rate Standard US Shipping. No coupon code required. Click link to activate. 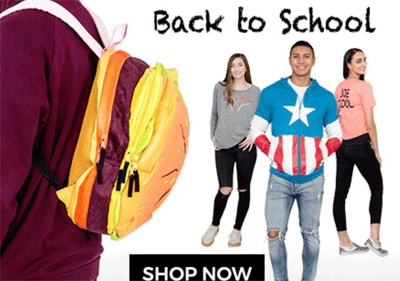 Up To 50% Off Pop Culture Themed Backpacks. Limited time offer. Customers flock to TVStoreOnline for t-shirts from shows like True Blood, The Office, The Big Bang Theory, and Arrested Development.